Jennifer Maestre: Sculpting with Pencils! Dalkomhan Insaeng: Jee-woon Kim. (South Korea) 2005.
he is such a great player and more imprtantly..great guy. Ah via Musicom is sublime! 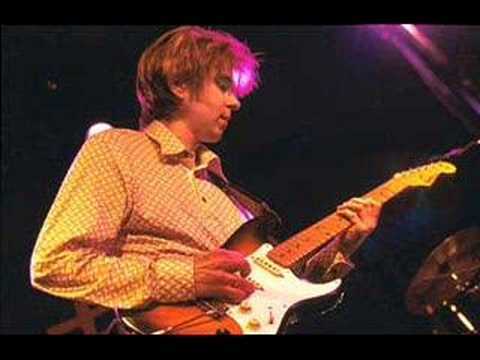 I have a strat like eric johnson but i can’t get a good sound. I have a FM D65 Fender amp with Gain, Treb, Mid, Bass, Volume, and effect volume. any idea about the settings? ! I saw Eric j in concert a couple of years ago. Very humble and really nice bloke. To make beautiful music, you need to have a beautiful heart and soul. I am learning this for a talent show. I’ve pretty much got the whole song down, except for the hybrid picking part just before the end of the intro solo. I just can’t seem to play it fast enough. If I try to play it any faster than I can, it sounds real sloppy. Any tips? Some of the most melodic guitaring I hv heard in a while. Great tune especially the bridge part, the refrain? sorry I dont know the musical terms.. I have not heard this guitarist before, will surely google him. Thanks.